The region of Kessen located in the north-eastern part of Japan, is an area seriously damaged by the tsunami in 2011. The same region was the basis of a project entitled Kessen Transplant â€“ the goal of which was to renovate temporary infrastructure, for artists and visitors to live again in this place In particular, Kesuke Ikeda made a local power plant, Kesen-Art Power Plant, using rubble This still remains in Rikuzen Takata. 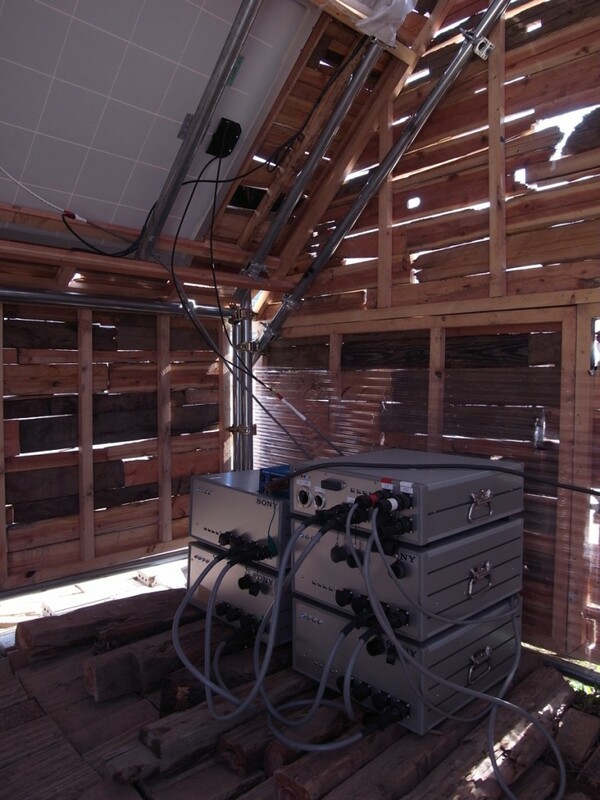 The "power plant" provided energy to the house located next to it. In this house artists and participants enjoyed local foods from the area while talking about the future of the region. The purpose of the project is creating our lifestyle in relation to the richness of the land, surround by mountains and the sea. Our hope was that the experiences of a project on livelihood and energy would be a good opportunity for everyone to grow the future vision of the stricken area together. 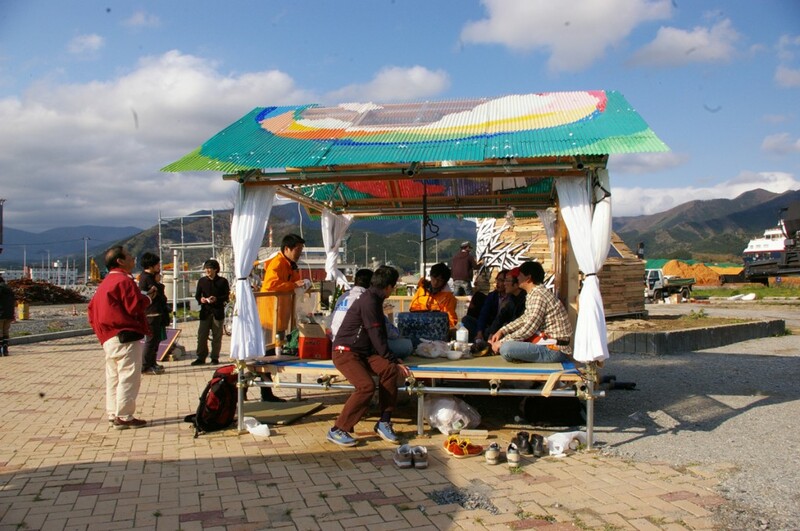 The house became a place for participants and artists to enjoy gatherings and local foods in a hot pot, using the natural energy produced by the Kesen Art-Power Plant. Many visitors (most of them victims of the tsunami) came to enjoy and rediscover the fascination of the area while talking with artists who came from outside.